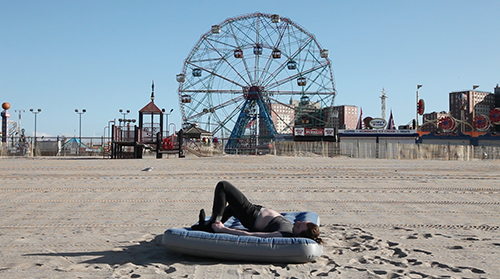 Jonathan David Smyth will be screening his film “Flat Line” (2013) during “Filmideo“, a yearly event, that celebrates the great diversity and work of independent filmmakers and video artists from around the globe. For event details visit here. For more of Jonathan’s work please visit his website here.